South River Resort, your home away from home! We offer our guests friendly, courteous service and clean, comfortable and affordable accommodations that are fully renovated with all the comforts of home. We are located in a peaceful and natural setting, amid towering pines, situated on a peninsula overlooking the South River, which empties into the famous Lake Nipissing, a short distance downstream. 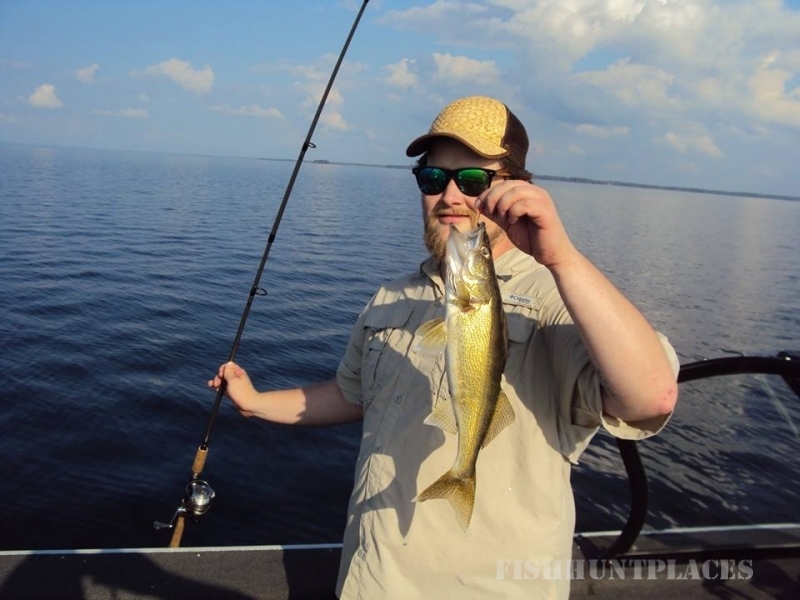 Our rental boats are strong, extremely fishable, powered by clean, quiet four stroke outboards with electric start. As an added bonus, they are equipped with the latest electronics, including GPS. Our docking facilities on Beatty Creek are well lit, have shore power and are sheltered from wind, waves and boat traffic. 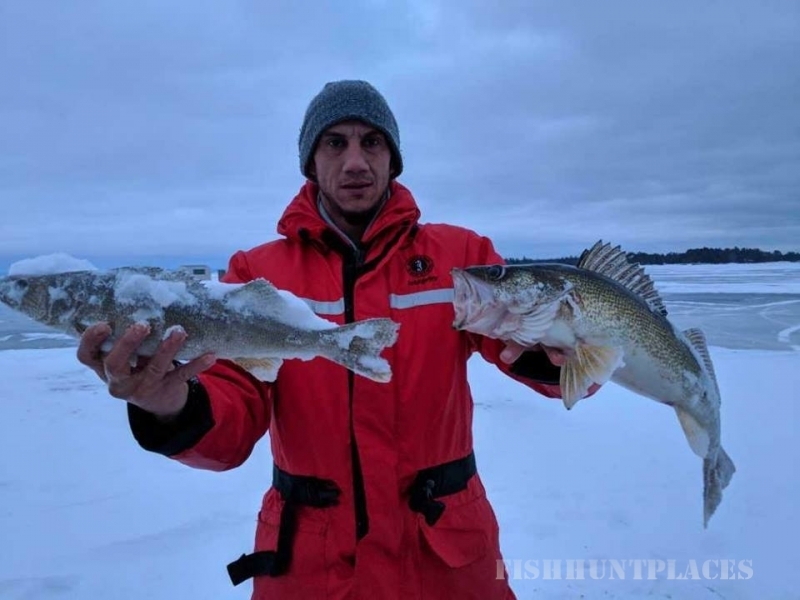 Who can think of Lake Nipissing without thinking of fishing? 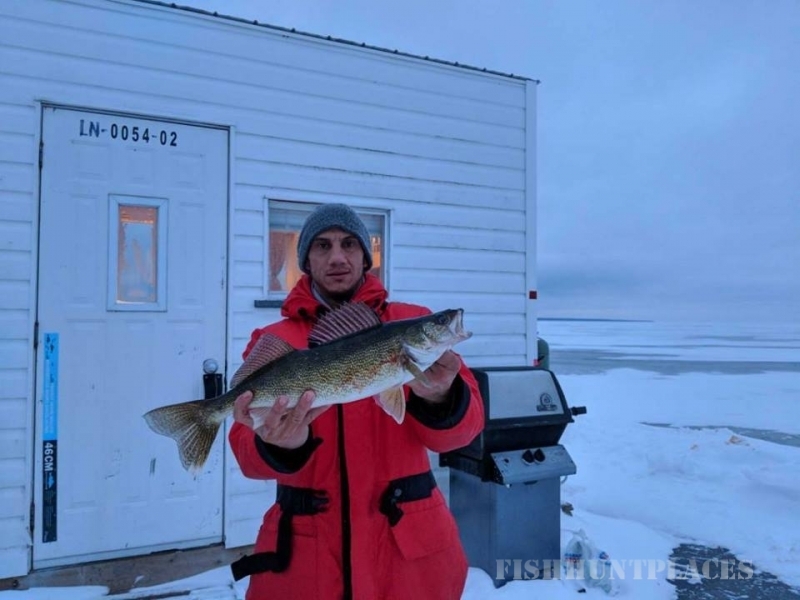 The lake is prized for its catches of walleye, monster pike, giant musky, scrappy smallmouth and largemouth bass as well as many other sought after species. 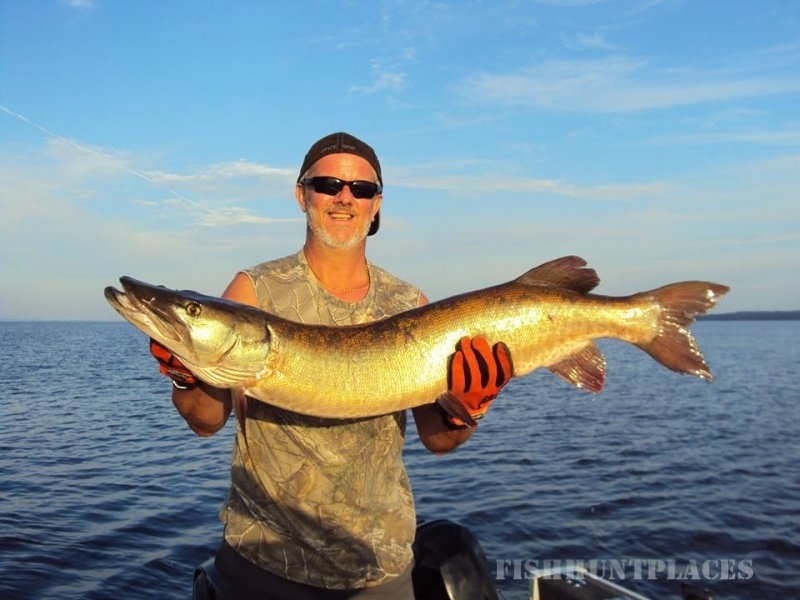 The fishing opportunities are indeed limitless here with seemingly endless water to explore. We're not just about fishing, peruse some of the other activities that we have to offer - there's something for everyone! 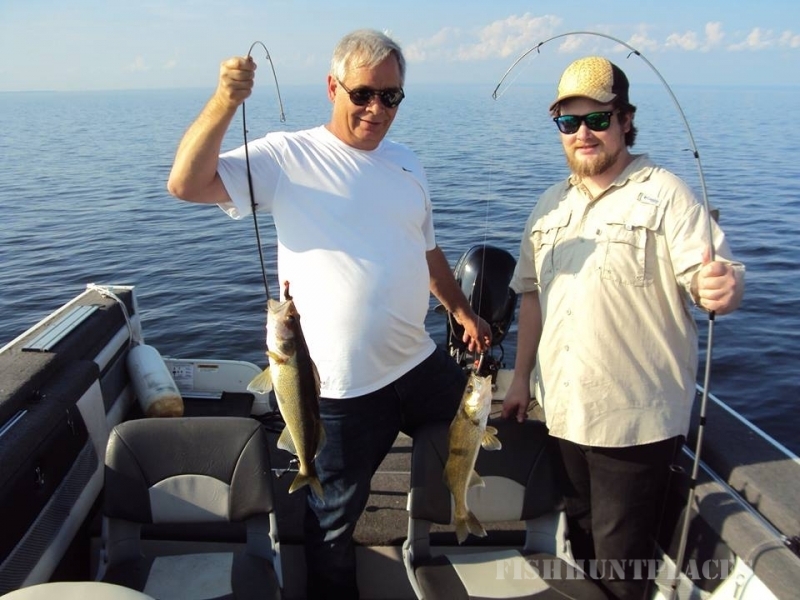 Join us for a dream vacation this coming season, and discover why family, friends, fishing and fun are the main reasons we've been welcoming Canadians and Americans since 1939.